Insurance appraisals are the most common type of appraisals. 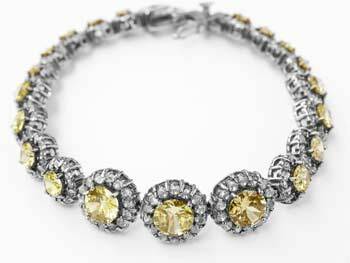 They are used to obtain insurance coverage on existing or newly acquired jewelry. We will provide exacting documentation used to establish the approximate retail replacement value of the item(s) to be insured. Our reports are acceptable by all insurance companies. It is important to establish what type of policy you are purchasing, exactly what is covered and how the insurance company will settle the claim. Some types of policies pay the amount on the appraisal some pay a lesser amount and others pay for replacement of the insured item. Insurance appraisals should be updated every 2-3 years.